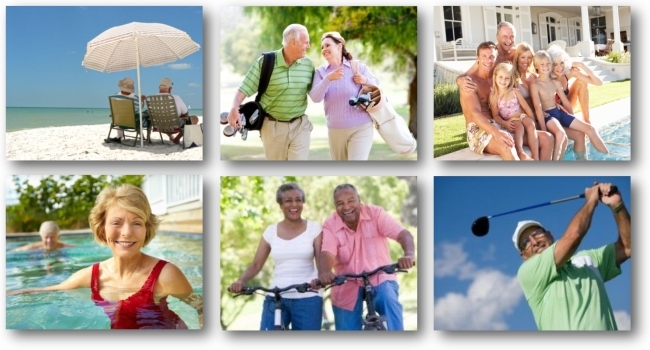 Search Over 55's Active Adult Communities in Central Florida - Frontline Florida Realty Inc.
Florida has always been and continues be the ‘go to’ destination for retirees. With its sunny, warm year-round climate, close proximity to beaches, shops, restaurants and golfing, combined with attractive house prices, it’s no wonder why retirees are relocating to over 55 communities in Florida. Because of the large migration of retiring individuals to the state, there is a great assortment of retirement communities to choose from, that cater to the interests, activities and needs of the retiree. Take a look at some of the over 55 communities below. Is there a community you are interested in, that is not listed below? Do you have questions? Would you like more information? Contact Alan Martin, Broker/Owner/President and Over 55 specialist at Frontline Florida to find the perfect retirement community for you! Alternately, you may complete the contact form below and click submit.